When I return to school in September we start the year with the best topic ever – Heroes and Monsters! 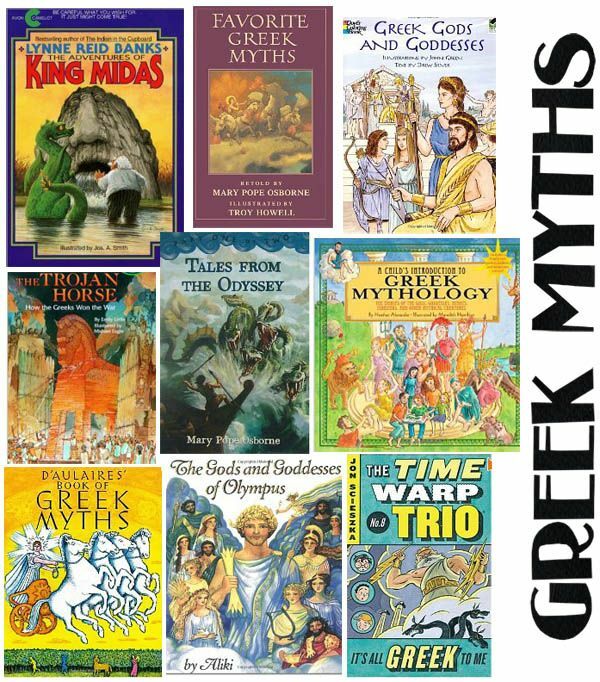 It is loosely based on the history objectives of Ancient Greece. 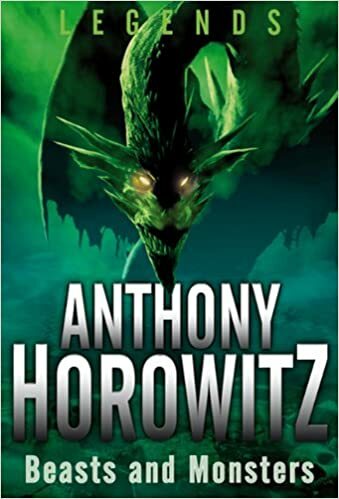 We use lots of myths and legends in literacy sessions such as Anthony Horowitz’s ‘The Gorgon’s Head’. And moved swiftly on to modern day monsters….cryptids! We began with my absolute favourites…Dragons (see previous blog post). We read non-fiction texts on The Frost Dragon and using Talk 4 Writing approaches we trapped dragons (instructional text) and wrote information texts (using various ‘Dragonology’ books as our model texts), we used documentaries, poems…the list is endless. The children were excited and engaged…but it was about to get better. As a school we decided to use Twitter and blogging to encourage children to write for a bigger audience, so each class set up their own twitter account. I then decided that the next cryptid to be investigated by us would be Bigfoot! I had been inspired by a (crazy) TV programme I had caught a glimpse of called ‘Finding Bigfoot’…people go ‘squatching’ and refer to themselves as ‘squatchers’. It is true! I then used twitter to search for ‘squatchers’ and sent them messages from the children. One morning we had a tweet alert. On opening it we saw we had received a message from the States…from a Bigfoot hunter! The children were on the edge of their seats. It simply said ‘All you need to know is he is real’ (I still shiver when I read it!). It was like setting light to the touchpaper! Boys chose to stay in at playtime and research Bigfoot, home-learning came alive with children researching and blogging their findings. We used google-earth street view to look at the areas where there had been reported Bigfoot encounters. I even purchased a map. As a teacher of many years it is still important for me to be excited and engaged with what I am teaching. I love those topic with broad headings and following the interests of the children, even in Year 6.